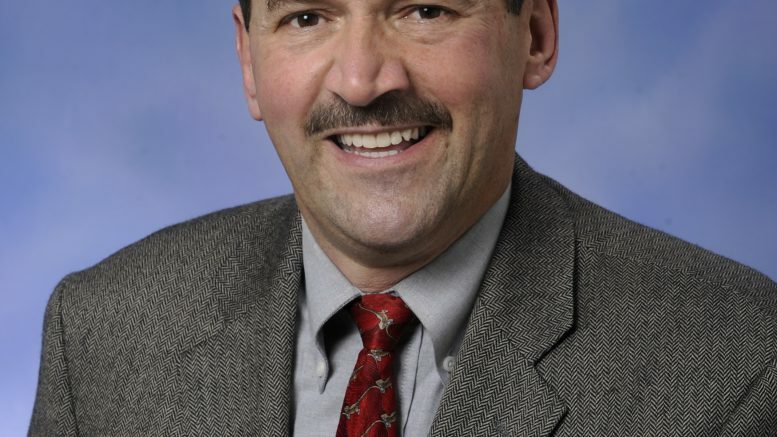 Prior to his passing, late State Representative Peter Pettalia sponsored a bill to cap the number of fundraising license plates available in Michigan. On Tuesday, State Senator Jim Stamas sponsored an amendment to the bill in honor of his late friend and constituent. House Bill 5447 will now be named the Peter A. Pettalia Memorial Act if the bill is signed into law. Representative Pettalia made the bills a priority during his time in Lansing, and Senator Stamas said it will be an honor to recognize Pete’s work and his memorial with the amendment. Stamas called the legislation excellent because it balances safety on our roads, making it easier for law enforcement to identify plates on the roads. Pettalia also viewed it as a cost saving measure for the state, as it will prevent the overprinting of plates. The Michigan Senate adopted Stamas’ amendment and approved the bill. The bill now heads back to the House for concurrence and is expected to be sent to the governor to be signed.